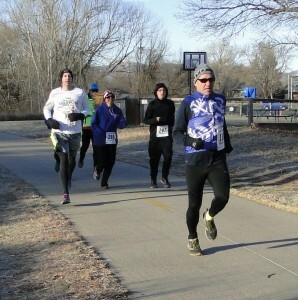 We finally got a taste of winter for the third Tortoise & Hare (T&H) of the Horsetooth Half season, a 6k from Spring Park. 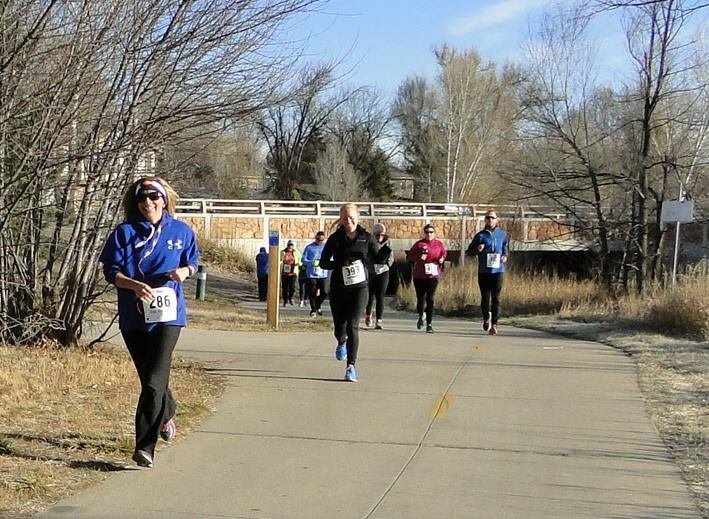 Close to 120 runners turned out on a brisk fall morning to enjoy the T&H camaraderie with their fellow Fort Collins Running Club members, while also using the opportunity to build some speed work into their Horsetooth Half preparations. 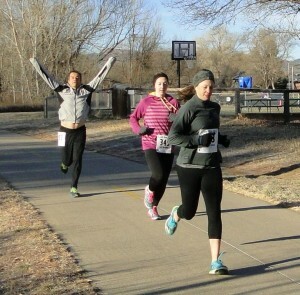 The T&H races are used by many locally as part of their build-up to the Horsetooth Half Marathon. The January-April races are incorporated into the official training program, which was recently updated for the 2017 season. Under the handicapped format, everyone – no matter how fast or slow – has an equal shot at winning. The real emphasis though is on fun and community.